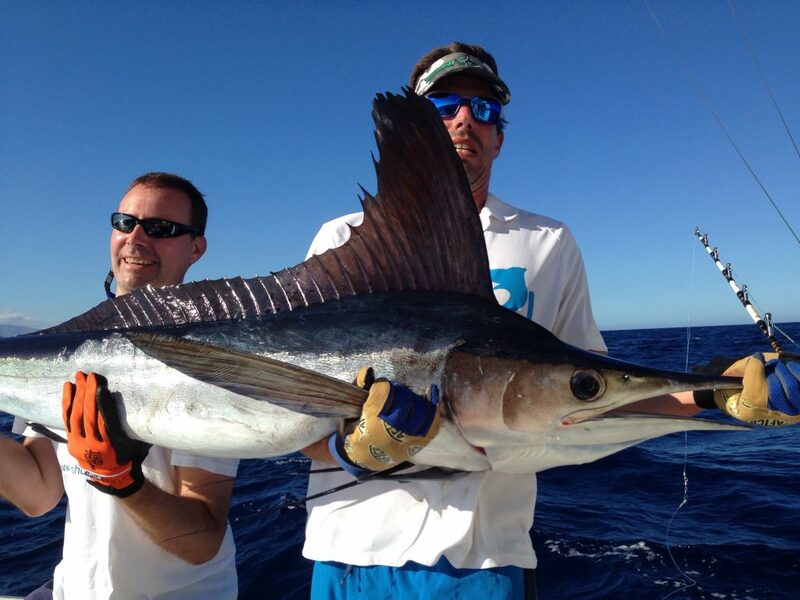 Today we caught 3 Albacores and lost 3 white Marlins. They are so hard to hook but we’ll keep trying for sure! 4 Albacores for our customers. Happy day! Today we caught this nice wahoo! 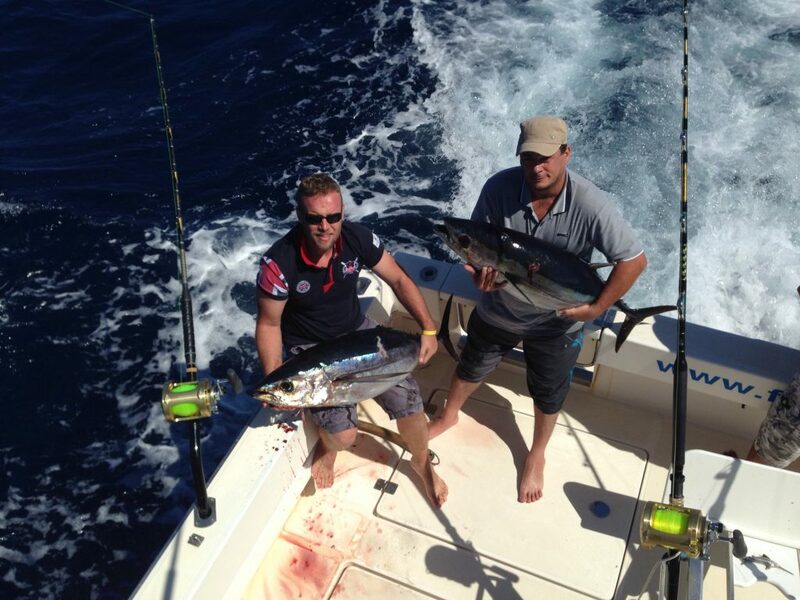 Today we found the tunas and managed to catch 2 of 15 and 19 kilos. 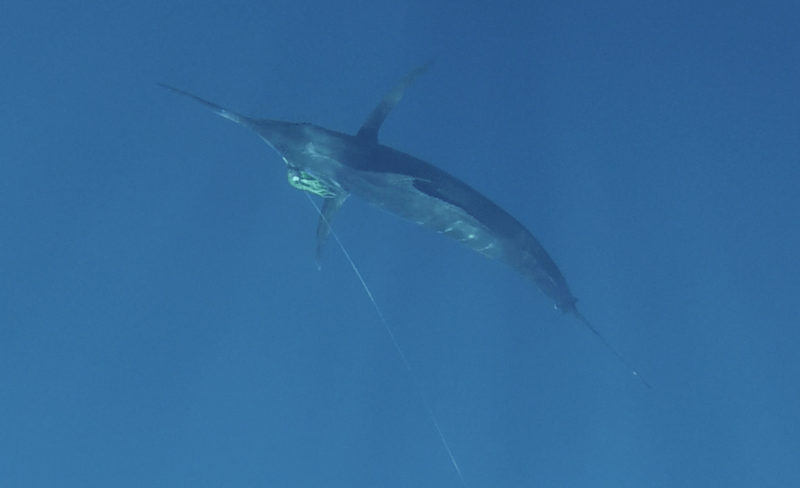 Later we released a white Marlin and lost another 2 after a while. I hope this is a start! 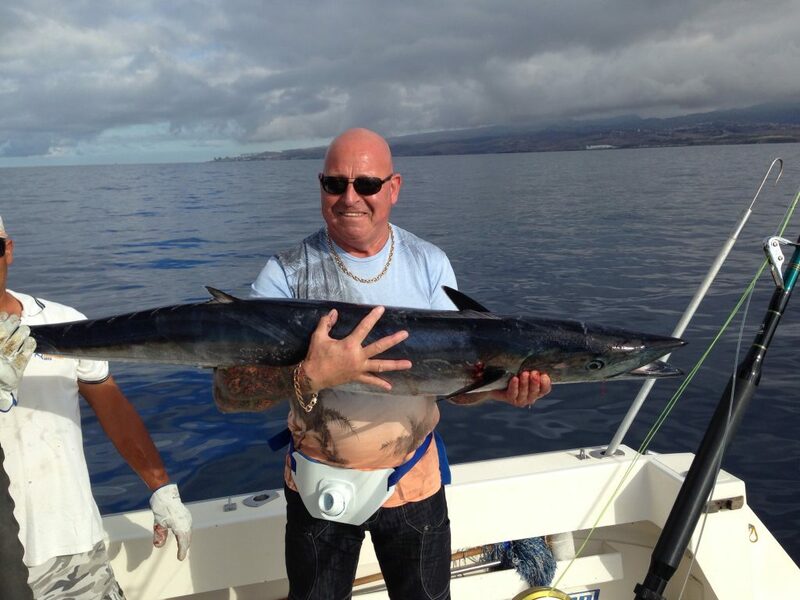 Past weeks fishing has been a bit slow in Gran Canaria. 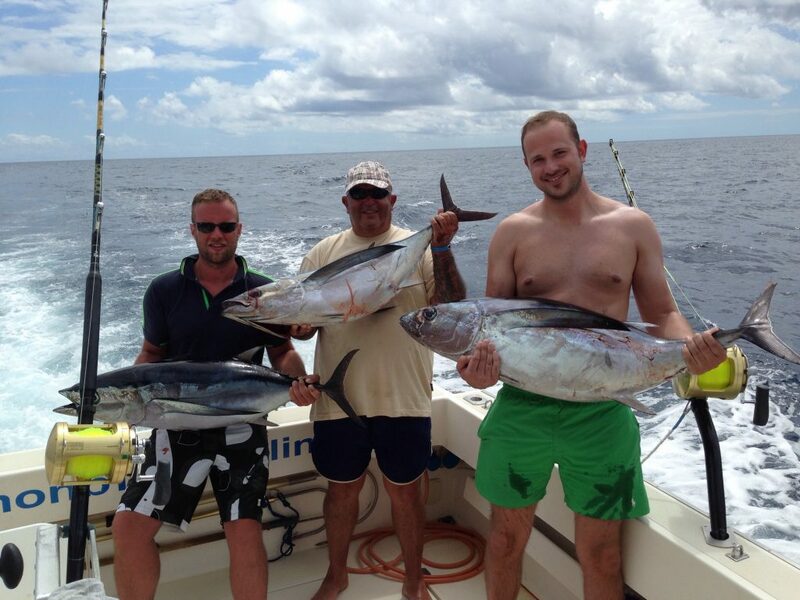 We have caught some dorados and skipjack tuna and a couple of blue Marlin bytes. Yesterday we installed rocket launcher on the fighting chair ! 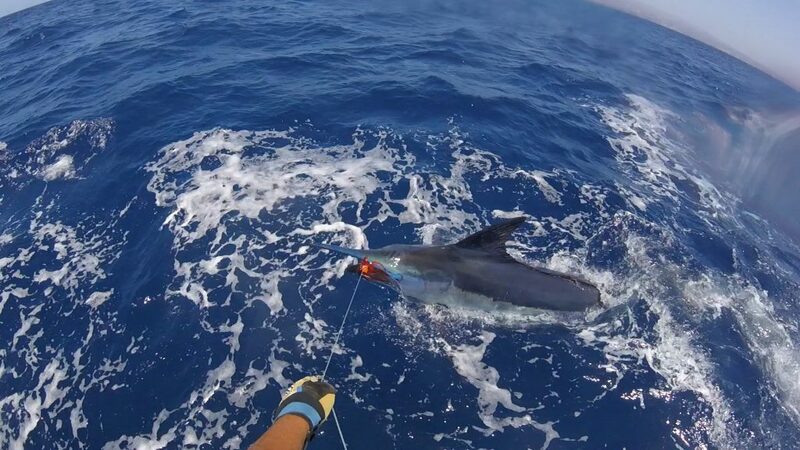 Today we released our 3rd blue Marlin of the season!! 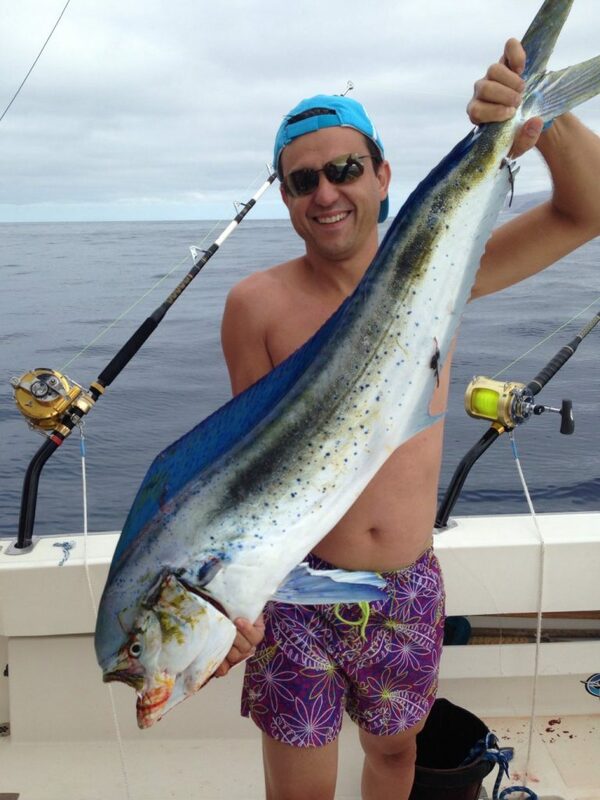 A bit slow on the Marlin but many dorados around. 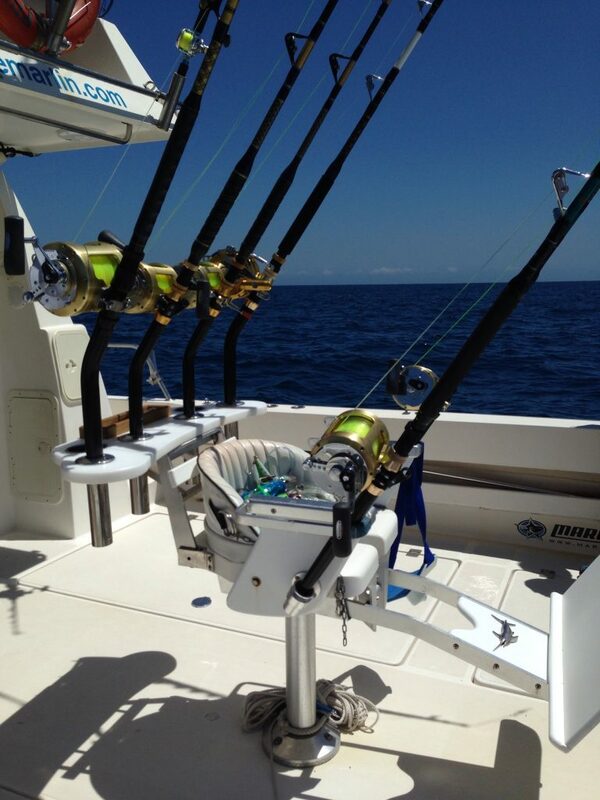 Conditions are getting optimus for great Marlin fishing soon. Stay tuned! 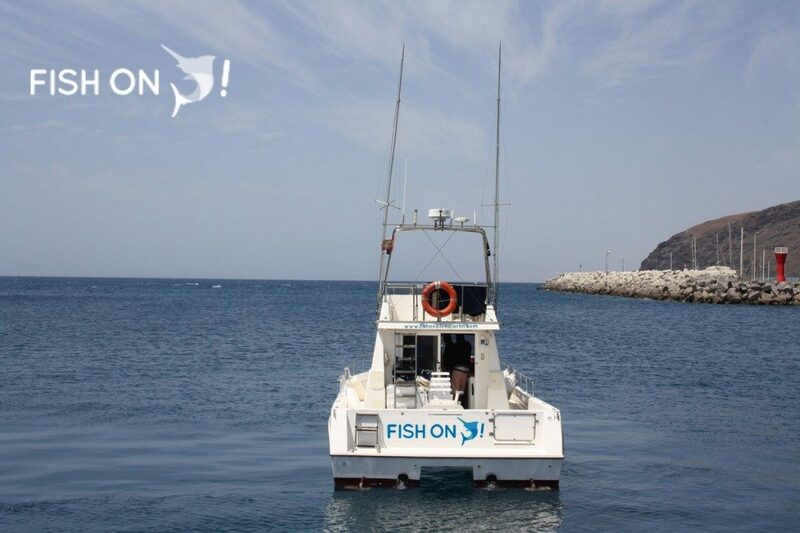 A new boat called “Fish On” will be sailing the waters of Gran Canaria offering the best quality service in one of the best fishing spots in the world.